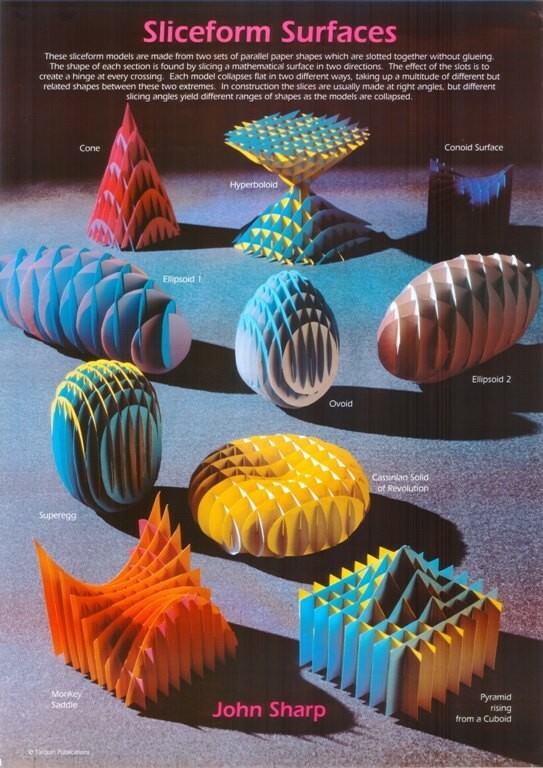 Mathematical Poster for primary and secondary school classrooms. 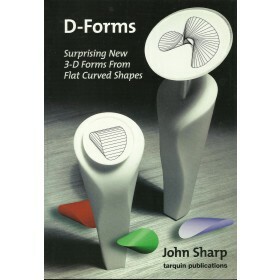 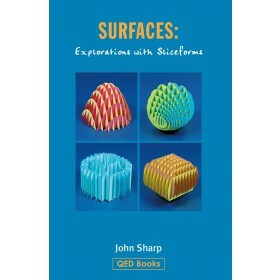 A1 poster (840 x 600mm) on thick paper showing Sliceform Surfaces. 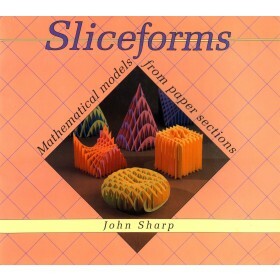 Sliceforms are described fully, with models in the Sliceforms book listed below each image.